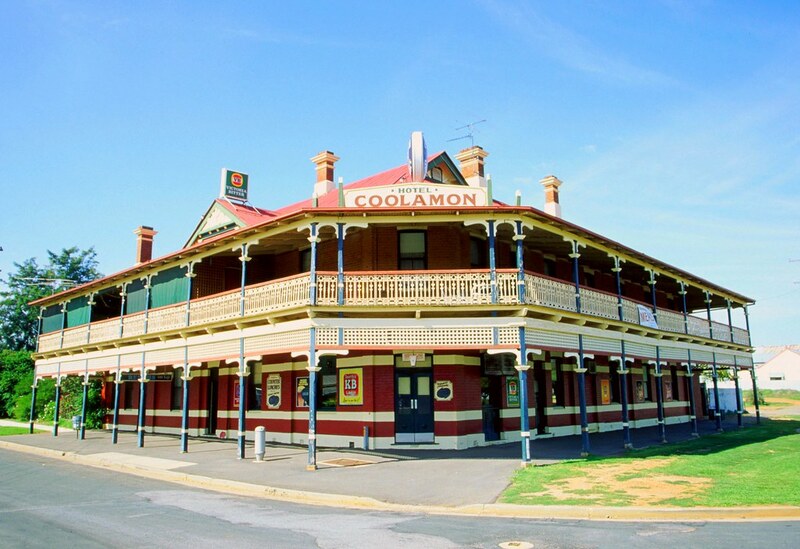 New South Wales is home to some of Australia's oldest pubs and breweries, as well as the new ones which all serve up an assortment of beers waiting for you to taste test. There's no better way to enjoy a beer than on the verandah of an historic pub in regional NSW. At a great pub, you'll enjoy not just good beer but good service, food, ambience and, if you're really lucky, something else â an idyllic location or unique style. Some good NSW pubs are the Jack Duggans Irish Pub in Bathurst, Mount Kembla Village Hotel near Wollongong and The Royal Hotel in Moree. Great beachside pubs include Patonga Beach Hotel on the Central Coast, Sawtell Hotel near Port Macquarie and The Dockyard at Newcastle. Family-friendly pubs in NSW include Sutton Forest Inn in the Southern Highlands and Empire Bay Tavern on the Central Coast. Regional breweries are also on the rise in NSW and you'll find them sprinkled around the State. In Mudgee enjoy a local beer at the Mudgee Brewing Company; don't miss a local brew at Wollongong's Five Islands Brewery or BlueTongue Brewery in the Hunter Valley. 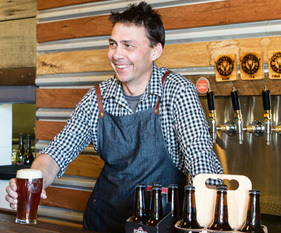 The Northern Rivers Brewing Company is at Alstonville while the Byron Bay Brewery has a delicious Byron Bay Premium Ale. The Snowy Mountains has several excellent breweries - Kosciuszko Brewing Company, Snowy Vineyard and Microbrewery, Snowy Mountains Brewery and Wildbrumby Schnapps Distillery.